We focus not only on your dental health but also on your general health. A regular updating of your medical status allows us to inform you of the effect that any new medication or changes in your wellbeing may have on your dental health, or any planned treatments. At the end of the examination, we will discuss our findings with you and design a treatment plan tailored to your specific needs. We encourage all adults to visit us twice a year for a full dental health check, and to book a visit with our hygienist as necessary to help keep dentally healthy. At Fox Dental Surgery our fully qualified hygienist is specially trained in all aspects of oral hygiene where she works in combination with the dentist to give advice specific to your mouth, to help prevent dental decay and gum disease. 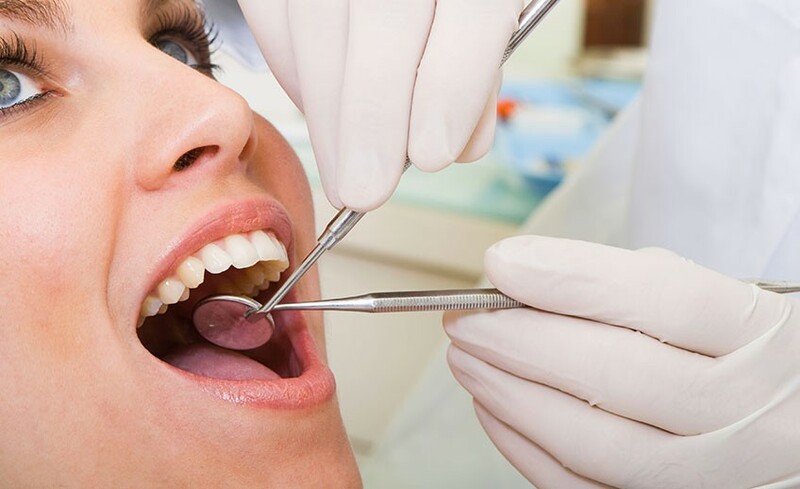 Our dental hygienist will discuss your diet and oral hygiene regime with you, in order to encourage better oral health and tooth care for you in the long run. The importance of cleaning between your teeth cannot be overstated. Our hygienist can recommend special brushes, mouthwashes and other products that will fit in with your regular teeth cleaning routine at home. She will also scale and polish your teeth, removing plaque and scraping off any build up of hard tartar. Our dental hygienist will work with you to help promote healthy choices and good dental care. There are many severe health conditions that can arise due to tooth cavity and the damage caused can affect both the enamel and the interior of the tooth. While dentists use many different kinds of restorative measures, most conditions may just require a simple white (Tooth coloured) dental filling to seal the cavity. Once the filling is in place it prevents the development of infections and the interior of the tooth is restored. Our dentists can safely replace silver amalgam fillings with white tooth coloured fillings. Screening is the process by which doctors examine a person for signs of cancer. During regular dental checks your dentist will look for lesions in the oropharynx or in the oral cavity. The purpose of screening is to find cancer at its early stage, when it is easier to treat. The formation of red and white patches of cells on the mucous membranes is capable of becoming cancerous, and if lesions are found the tissues will require examining. However, when the symptoms of cancer become obvious, it may have reached the stage where it is more difficult to treat, so it is always better to find cancer earlier rather than later. 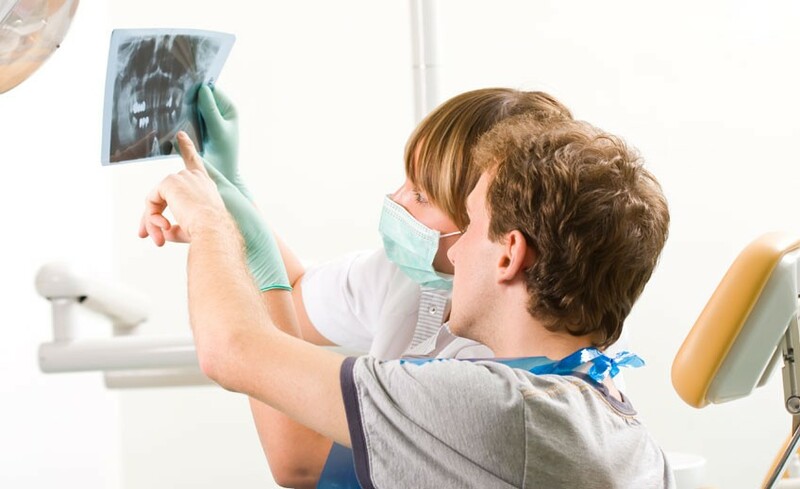 An initial dental examination at Fox Dental Surgery will always involve an oral cancer screen which involves the testing of the face, lips and the oropharynx. If you’d like to know more on this topic, please let us know and we will be happy to help. 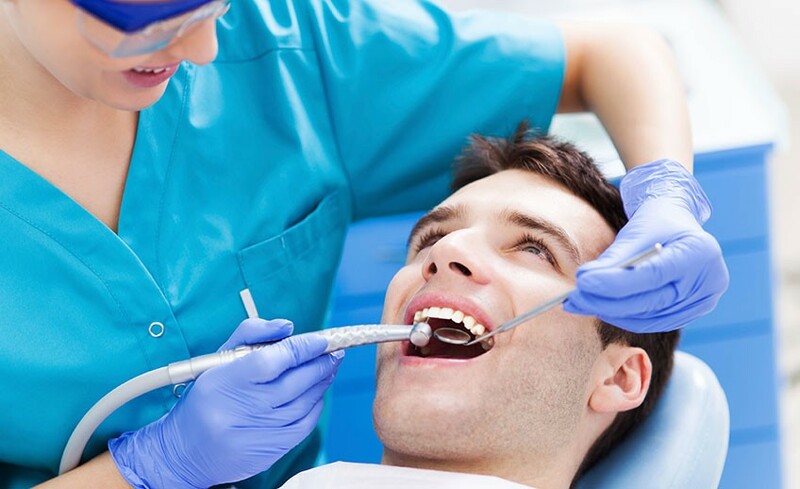 The process of removing the tooth from the bone socket is called tooth extraction. When the tooth is broken, decayed or damaged by accident sometimes the only option is extraction. There are two major kinds of extractions; one is the simple extraction and the other is the surgical extraction. Simple extractions are used when the tooth is easily visible in the mouth. During this procedure the patient is given local anaesthetic and the dentist uses a pair of forceps to firmly hold the tooth that has been damaged. The tooth is then moved forward and backward until it becomes loose and is then gently removed. When the damaged tooth is not easily visible, surgical extraction may be needed. If the tooth is partially broken or has partially erupted, then this procedure will be used. the surgeon removes part of the gum in order to access the part of the tooth to be removed and opens them to extract the part of tooth remaining inside. Having a beautiful smile is even easier than you think. We offer the more convenient at home tray bleaching technique Tray Bleaching. Nowadays, teeth whitening is a very popular dental treatment being requested by adults of all ages. Factors that can affect the colour of our teeth include ageing, trauma, smoking, eating habits, genetic factors, certain antibiotics and so on. Fortunately, modern whitening techniques effectively restore and enhance the white colour of your teeth, giving you a more youthful and beautiful smile. It’s safe, quick, and inexpensive. Just make an appointment with the dentist who will exam and discuss with you your expectations and will take impressions for your custom bleach trays. We provide you with a night white bleaching agent that you put into the clear trays. At home you place gel into the trays and wear them usually over night. This treatment can take up to 2 weeks but often results can be seen in 3-4 days. Dentures replace missing teeth, whether a few or an entire set have been lost. Tooth loss can occur for a number of different reasons, including decay, accident or injury. 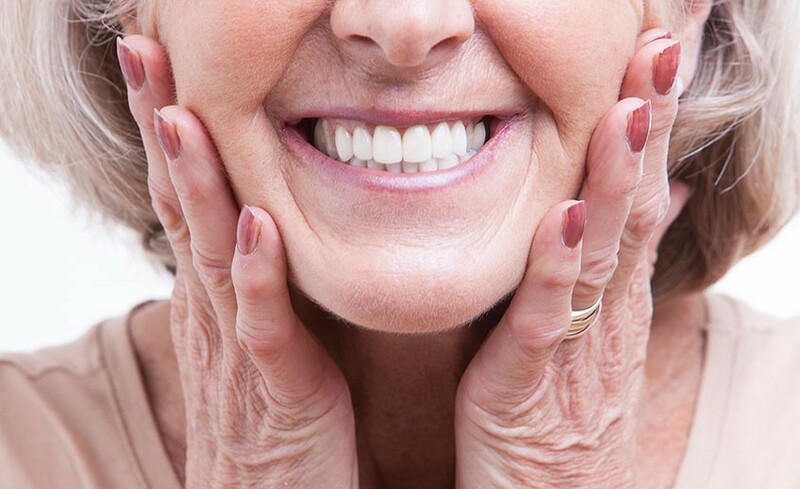 A set of dentures can restore a person’s smile and stop any complications arising from gaps, such as speech impediments, problems when eating and a decrease in facial structure. Dentures can be made to fill in a few gaps (a partial denture) or entire tooth loss (a complete denture). We make each set of dentures specifically for every client’s mouth, taking an impression of their oral cavity which is then made into a perfect pair of dentures. Dentures from Fox Dental Surgery are custom-made for each of our patients and provide the optimum level of comfort and functionality. DENTAL CROWNS: Crowns are used to restore the strength of a tooth after decay has occurred. A crown or cap replaces the damaged part of the tooth to make it whole again. This provides much needed protection to the tooth and aids in function. Ceramic is a great material to use in the creation of dental crowns, as it reacts to hot and cold much in the same way as a natural tooth, which prevents it from breaking. Ceramic crowns also look a great deal more attractive than gold or amalgam crowns and are tooth coloured to blend in perfectly with the rest of your teeth. For a consultation about crown restoration for broken or damaged teeth, please make an appointment at the surgery. 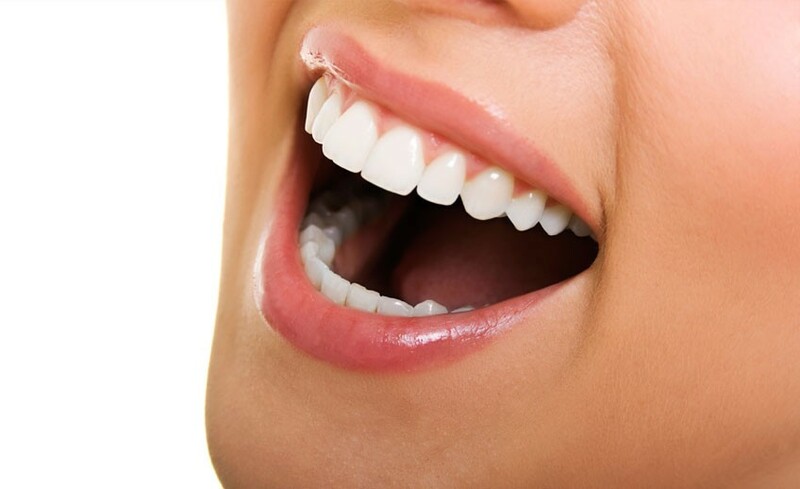 VENEERS: Veneers are ultra-thin, custom-made layers of porcelain that are permanently fixed, directly to your teeth. 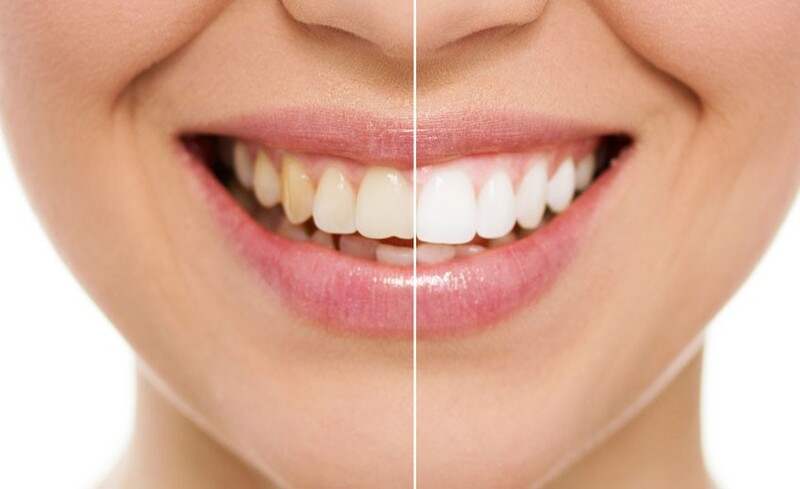 Veneers are used to close gaps, straighten teeth, replace worn edges or resurface discoloured teeth that for various reasons did not get white enough with the whitening procedures. 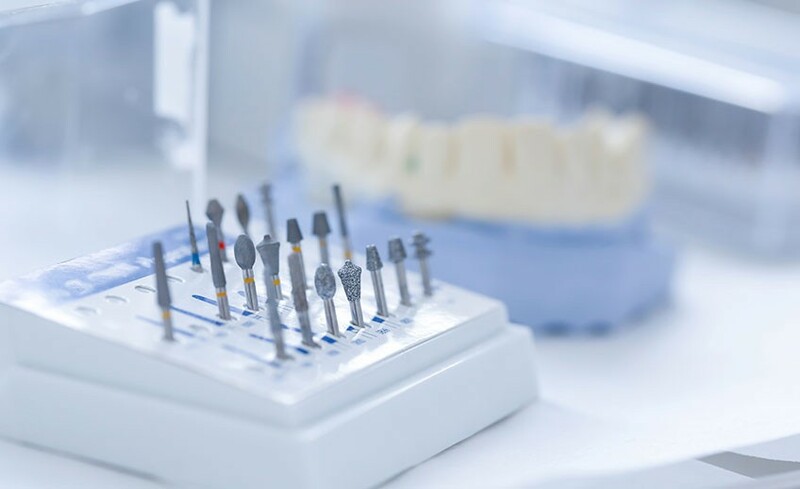 If your front teeth are chipped or crooked or if you have a gap that is beyond what conventional bonding can cover, then veneers might be the best option for you. Unlike a crown, which covers the entire tooth, a veneer covers mainly the visible front part of the tooth and slightly wraps over the biting edge. DENTAL BRIDGES: Dental bridges are used for the restoration of missing teeth. When teeth are lost a gap will appear, which if left untreated can lead to future problems such as eating difficulties and speech impediments. This is because when the gap is left unfilled the teeth surrounding it are inclined to drift into the empty space, which can cause the problems mentioned above and also compromise the structure of your mouth. Bridges fill these gaps by using the teeth on the opposing sides of the void to act as a stable anchor for a set of replacement teeth, which sit in the middle of the gap. Bridges can utilise different materials such as porcelain and metal, but it will be up to your dentist to recommend the best type of bridge for you. If there is absolutely anything you don’t understand, please feel free to get in touch and we will be able to help you.